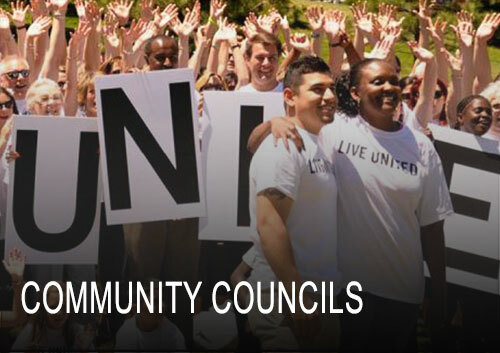 The 2017 Census reported that Union County's population is 563,000, making it the seventh most populated of the 21 counties in New Jersey. 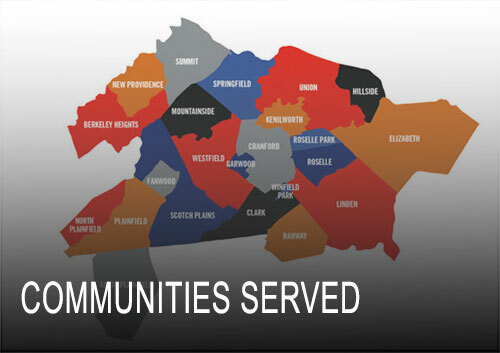 The poverty rate in Union County is 10.6%. 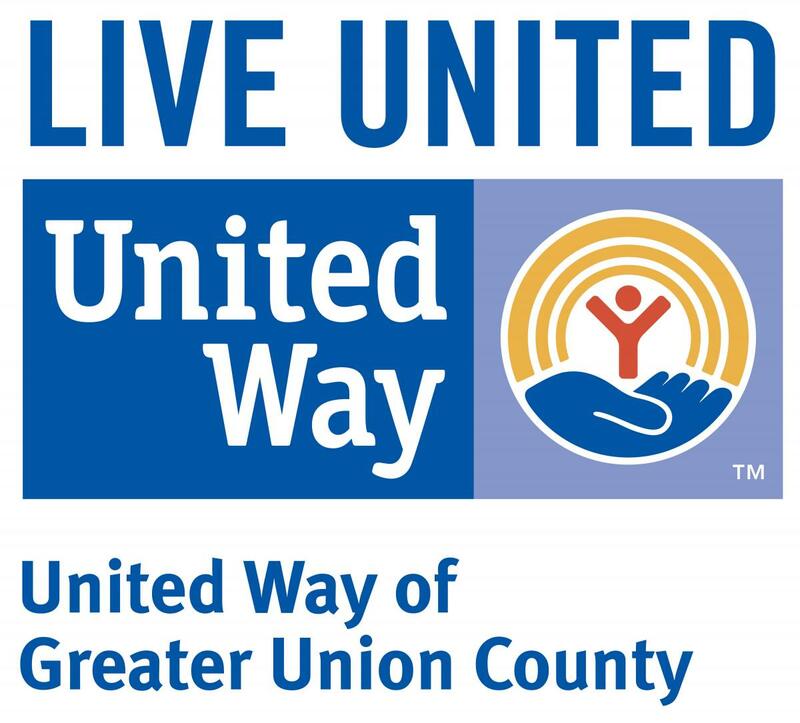 United Way of Greater Union County works with local government, businesses, non-profits, faith-based groups and residents to help improve the condition of the community.